Most girls love makeup….no doubt it makes them look beautiful. But proper remover to clean it off at the end of the day is equally important. While makeup items are quite costly, no need to spend another big amount for your makeup remover. With some regular easy-to-avail household items, you can remove your eye makeup without any fear of chemical side effects. Why is it Essential to Remove Make Up? The makeup penetrates within the skin, if left overnight, and cracks the skin texture roughly. Itching sensation with redness can also occur on your face due to chemicals properties in makeup items. It clogs the skin pores, preventing the skin to breathe at night. It results in wrinkles and signs of aging at an early stage. You will find several handy items at home that can equally help you get rid of makeup effectively. Take a look…. Cotton balls dipped in coconut oil can be used to remove the eye makeup in a smooth and soft manner. Coconut oil is loaded with various nutrient properties which are good for skin nourishment. Massage the cotton ball on your eye as well as face in circular motion thoroughly to remove all makeup, dust and dirt at the end of the day. Feel fresh and revitalized instantly with this easy makeup removing trick. 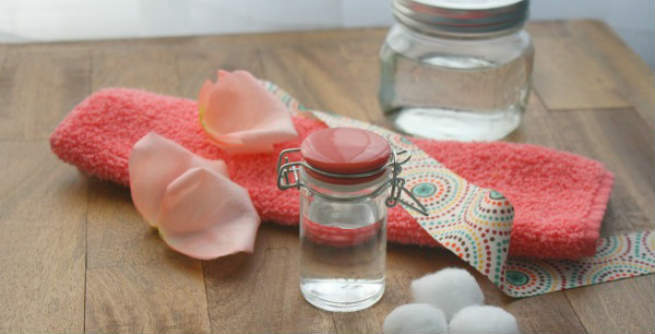 Another option that you can opt for is using rose water to clean your face in a gentle manner. You can add drops of jojoba oil in it to make it a more effective makeup remover. This solution will not only clean your eyes rightly but also add moisture to skin after a long tiring day. A slice of cucumber rubbed in circular motion on the eyelashes can also remove all makeup in an easy and effective manner. 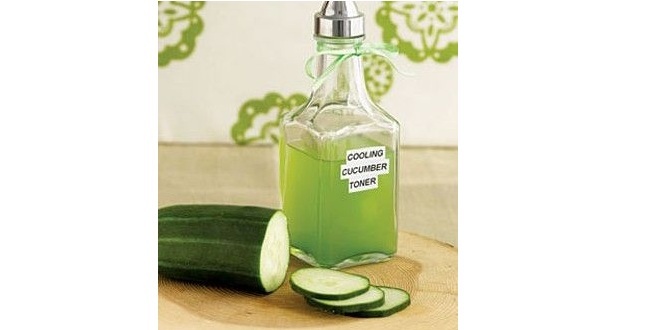 The juice of cucumber also gives a soothing feel to the eyes, relieving it from any redness and puffiness. 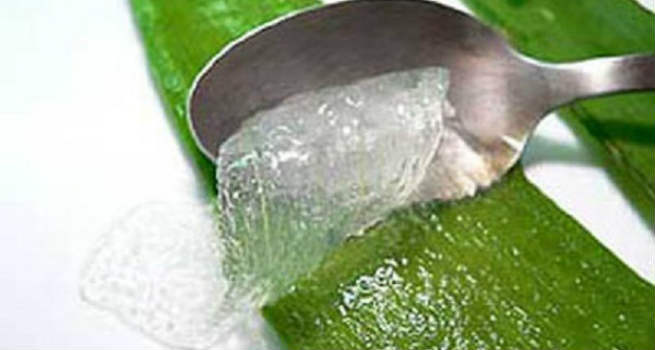 Aloe vera extracts can be another excellent natural eye makeup remover available at home with ease. Its gel is extremely beneficial for skin benefits and is capable of removing waterproof makeup which is normally hard to take off. 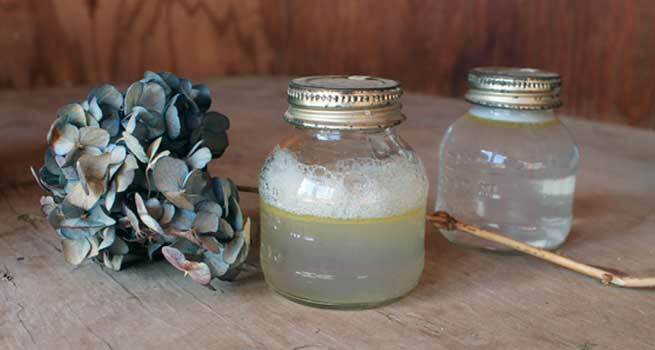 Olive oil is one more addition to your list of easy do-it-yourself eye makeup remover ingredients that successfully remove mascara and eyeliner marks.